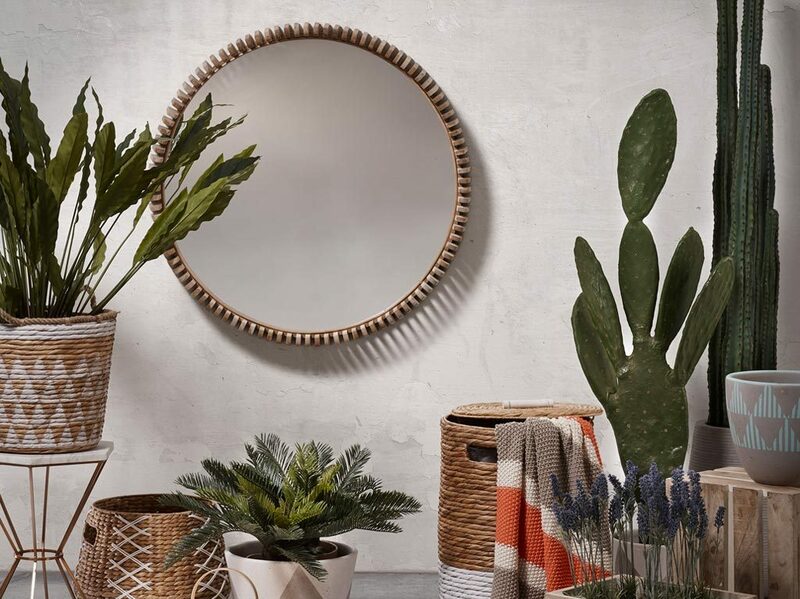 Of course, they are useful for checking your looks or to add visual effects to your room, but mirrors are also very suitable to use for decorating. 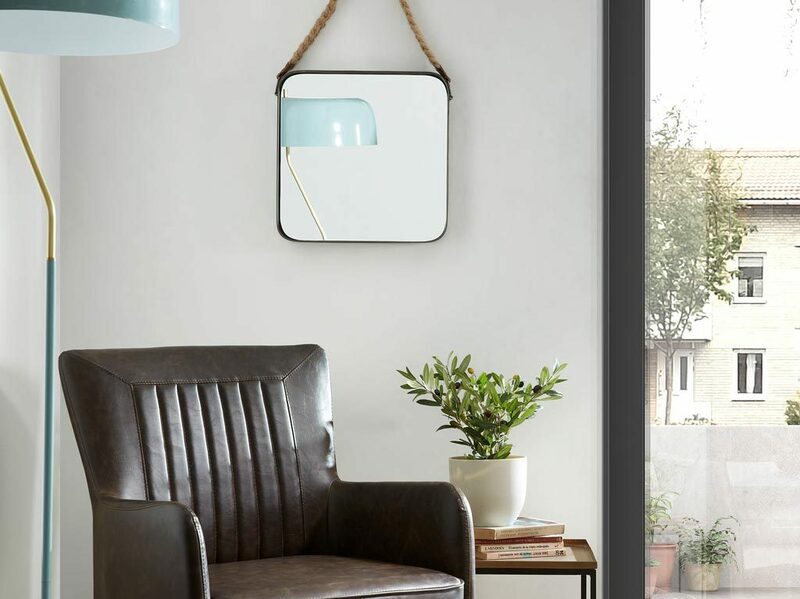 With these 9 tips we tell you how to do it and how you can use mirrors to make the most out of your home. One of the advantages of mirrors is the ability to multiply light. For the best effect, place your mirror in a way so it can reflect natural light throughout your whole room. And depth! Mirrors have the ability to visually expand rooms and create a feeling of more width and depth. We suggest you to place the mirror in front of an area that is styled in a way so that the reflection of the mirror is attractive. If you want to increase the effect, place the mirror in front of a door so that, if it´s open, the rest will reflect too. We spoke about it in the previous point, but that what the mirror reflects is at least as important as the design of the mirror itself. Would you like to have more green in your room? 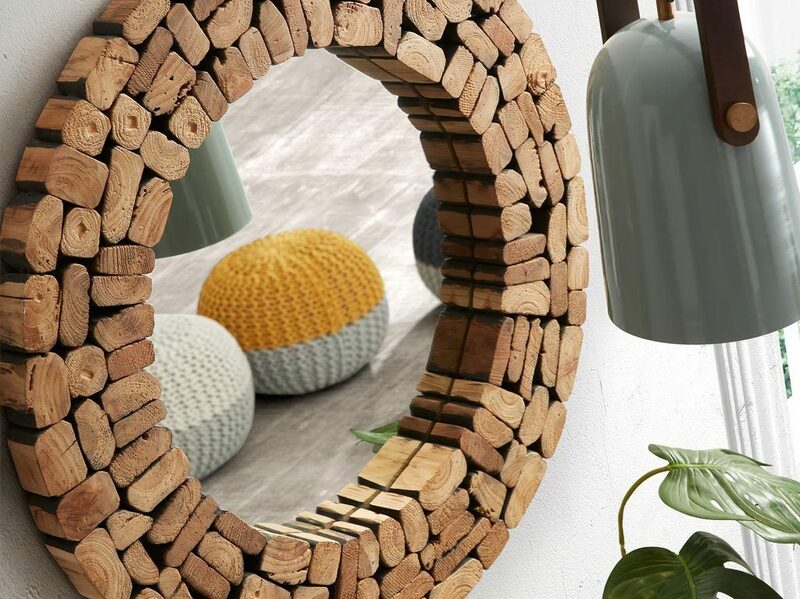 No need to add plants, just place the mirror in a way so it can reflect the colours that are already there in your interior. Imagination and creativity are the key to make the most out of your decoration and to create unique rooms full of personality. 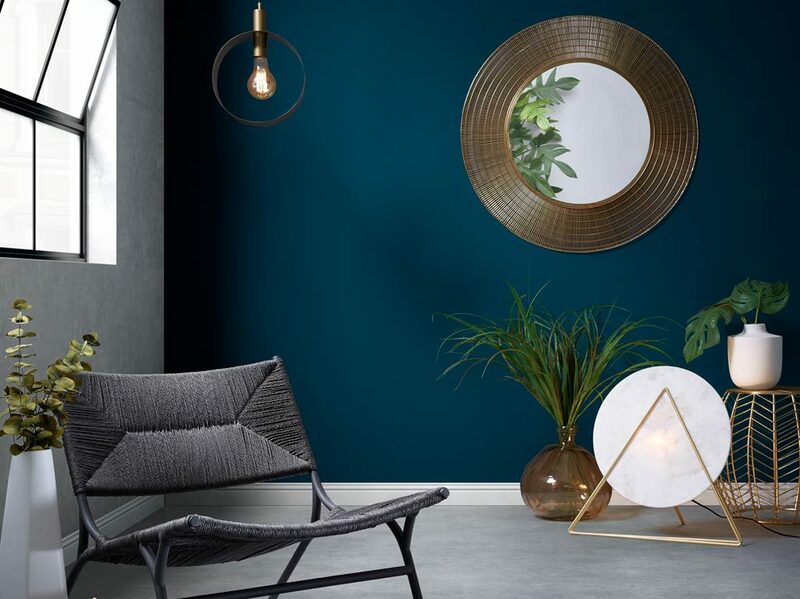 Traditionally, mirrors hang on your walls, but you can also choose to hang them on your door or to place them on your furniture or floor. Mirrors also work really well in a collage. Use different sized mirrors or combine them with your favorite art or pictures to create a composition on your walls. The options are endless: you can cover your entire wall or you can work your magic on just a little part of it. It´s up to you! There are many different kinds of mirrors when it comes to style or shape. We suggest you to ask yourself two questions before making a decision: where do you want to place the mirror and with which goal? If your goal is to add some drama to your interior, you are in need of a classical or baroque styled mirror. 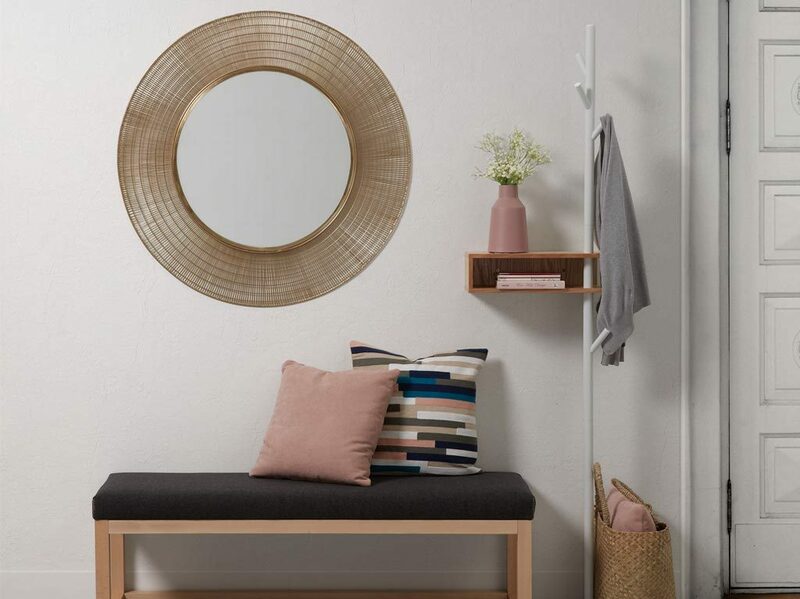 But if you want to improve on your Scandinavian style, a round mirror will be the one for you. You will see that, once you´ve answered these two questions, it will become clear which mirror is the best one for you. Small spaces and mirrors are a great match. The features of mirrors enhance this. They visually expand the room and they increase the amount of light. 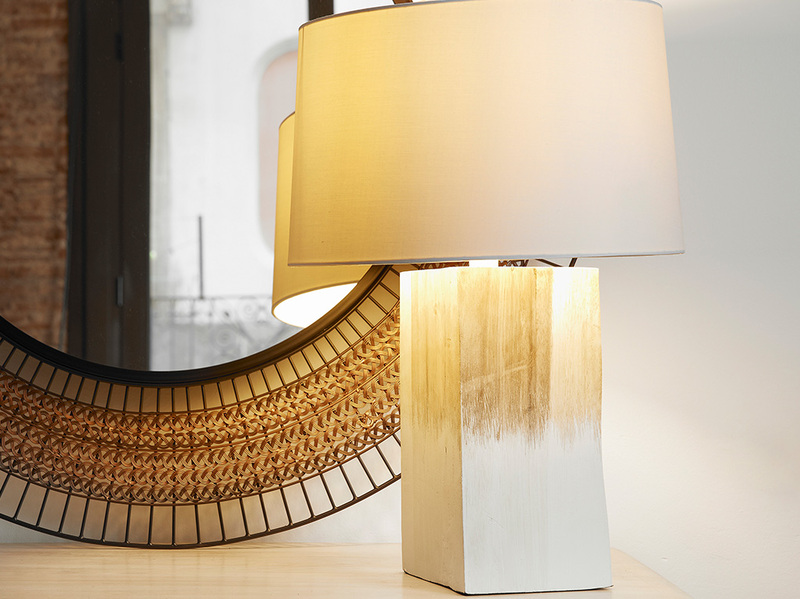 Especially if you choose a mirror with a subtle frame or without one, it will bring a lot of light to your room. We know it already: it´s all about the details! And there is nothing that cannot be saved, upgraded or renewed with that. Do you have a sober dining room, styled in grey and white, and you want to give it a fresh and modern look? 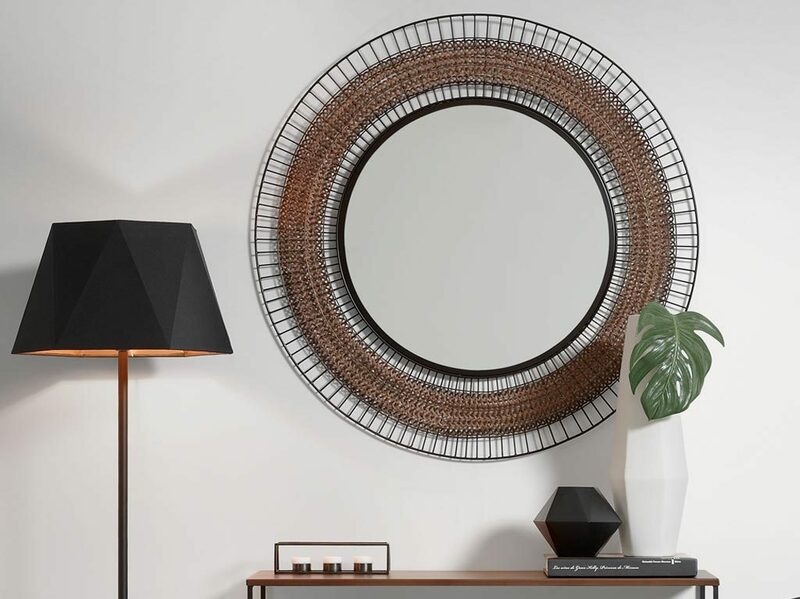 A round mirror with a frame of gold metal lines can be exactly what you need. If your bedroom is in need of some more light and style, you can replace the classic end of your bed with a combination of mirrors and your favourite pictures for example. If you choose pictures in natural and white colours, the composition will attract more light to your room and of course add a dose of style and decoration. With buying a mirror, it is important to think about where you are going to place it. Take the measurements and think about the size of the mirror that you want to buy to prevent unpleasant surprises. Ready to go? Check out our mirrors here and apply the tips on your own home!